I've never made a tutorial video in my whole life before, but I'm always fascinated by those I watch on youtube. 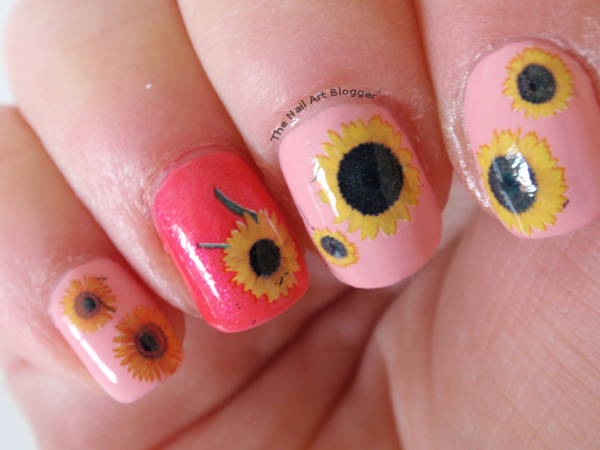 And when I decided to use my sunflower water decals I bought from the Born Pretty Store, I decided to make a video tutorial of it. 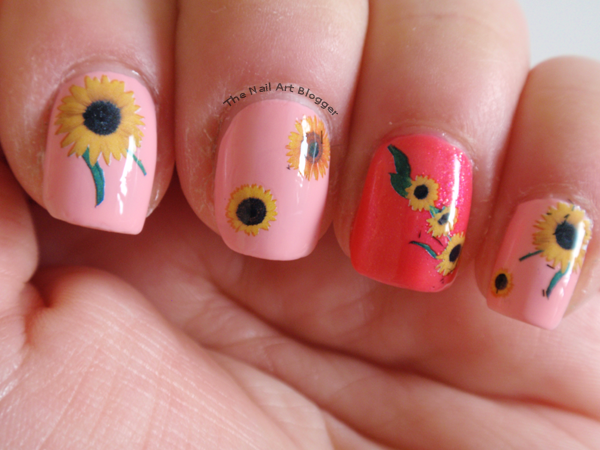 Sunflowers are my favorite flowers, and so it's no wonder I bought those water decals. The application was super easy, and the whole thing lasted well over a week. The base color I used is Multi Effect Nail Lacquer #03 by Kiko. I used the creamy color on all nails, and then used the glossy color on the thumbs and ring fingers, which gave it that dark pink color as a result. I hope you enjoyed the video. I had fun making and editing it. 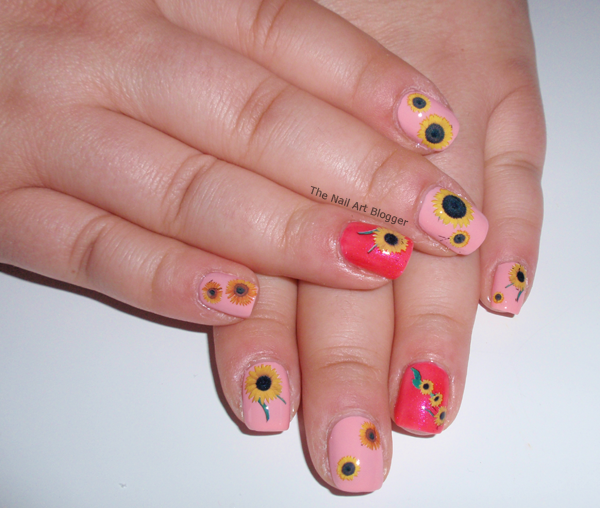 You can purchase the sunflower water decals at bornprettystore.com, look for item #9330. Born Pretty Store offers world wide free shipping. Keep in mind that the delivery takes a long time (about a month for me), so if you want to purchase something for a special occasion, remember to do it way in advance. 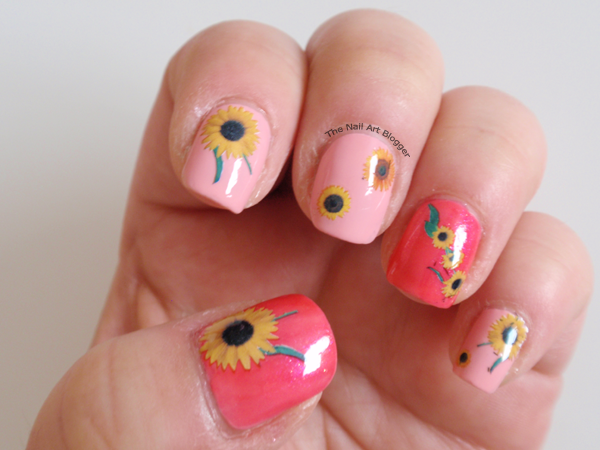 I love water decals from bps they're super easy to apply (as you've mentioned) .. I love the colors you've used and the whole design turned out great. ..